Easy and irresistible Easter recipes, from chocolatey creme egg brownies to succulent honey glazed ham and zesty orange braised carrots. We want to inspire you with a range of quick & easy meals that are perfect for midweek or for the weekend when you have time to chill. 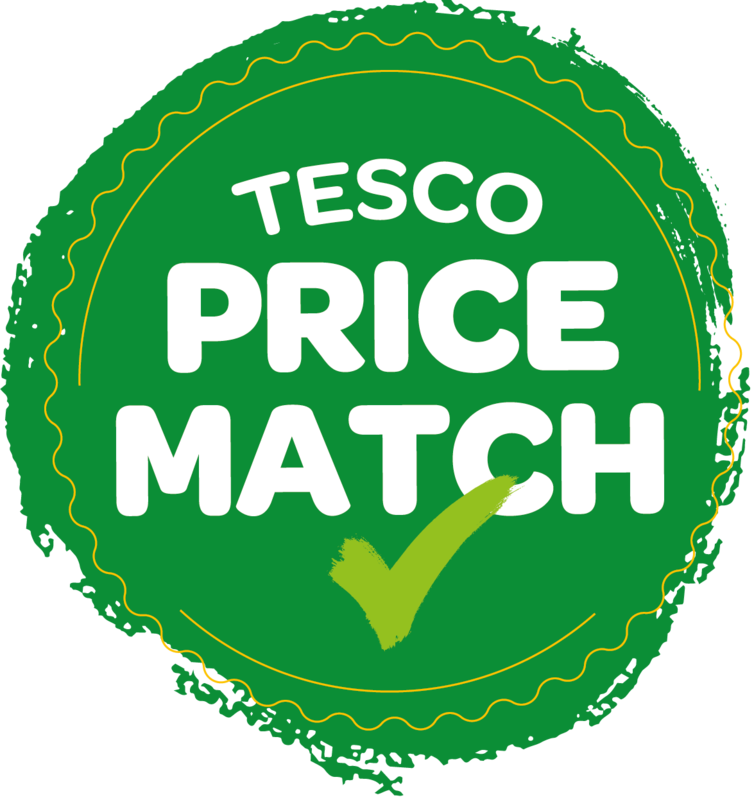 At EUROSPAR we're offering a Price Match Promise on 100s of products. This will melt the coldest of hearts  - watch as we invited local VIP, Mrs Smiley, to open our brand new EUROSPAR Rathcoole. With 67 EUROSPAR stores and counting around Northern Ireland you can find Your nearest Community Supermarket here.